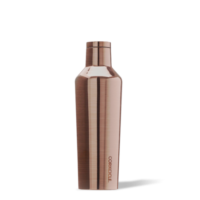 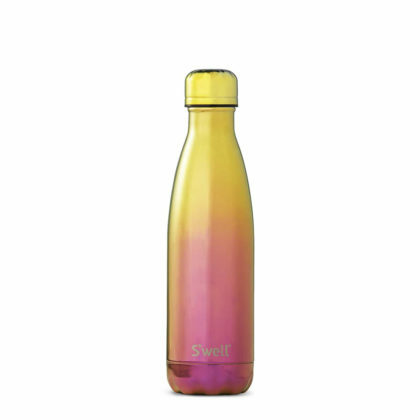 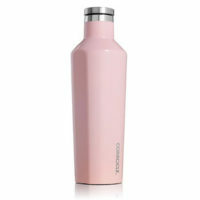 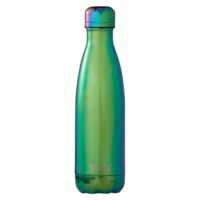 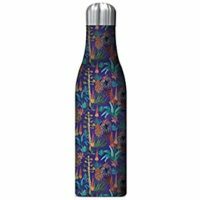 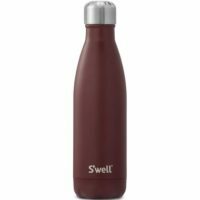 The S’well Infrared Water Bottle has a beautiful iridescent shine when the light hits. 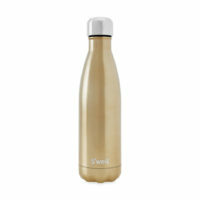 So hot, it’s cool. Part of the S’well Spectrum Collection.